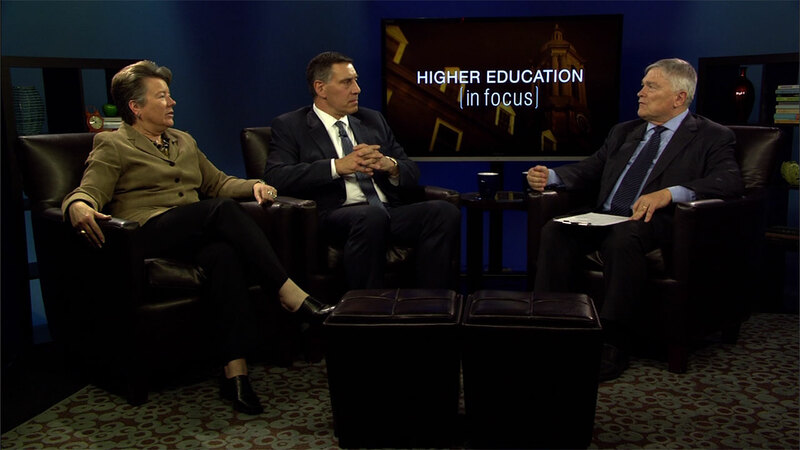 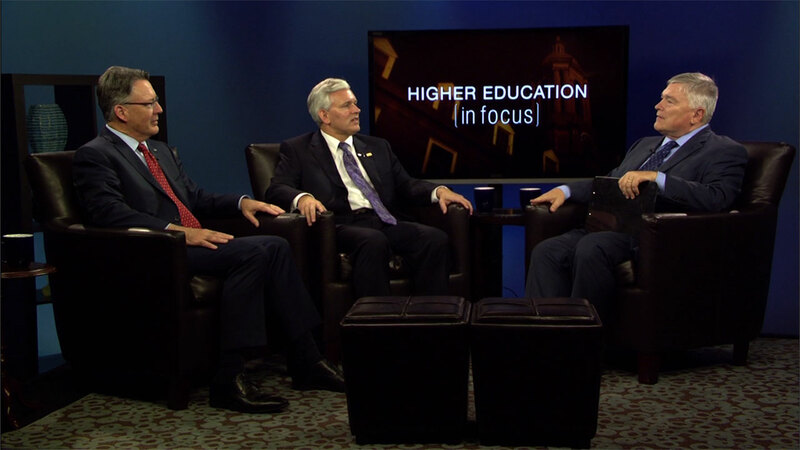 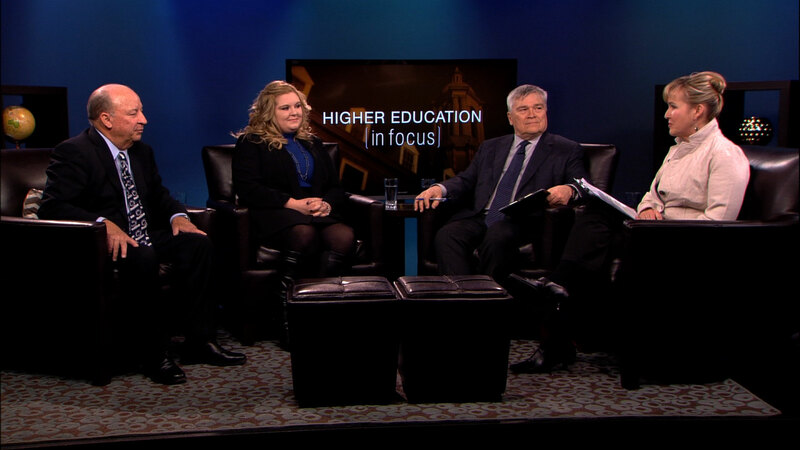 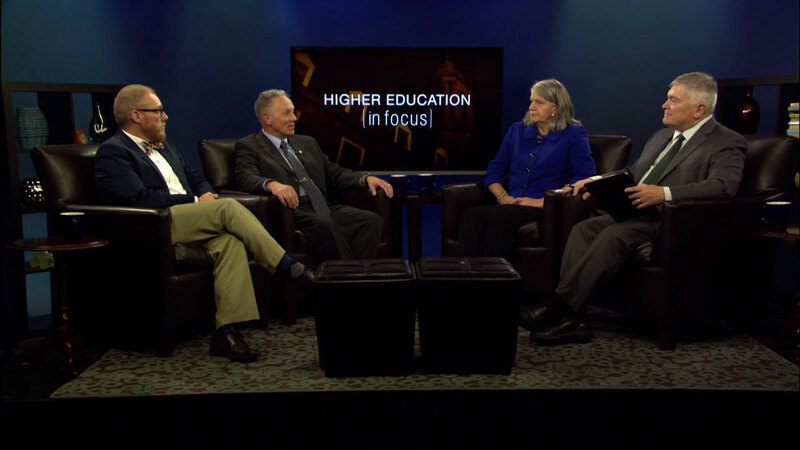 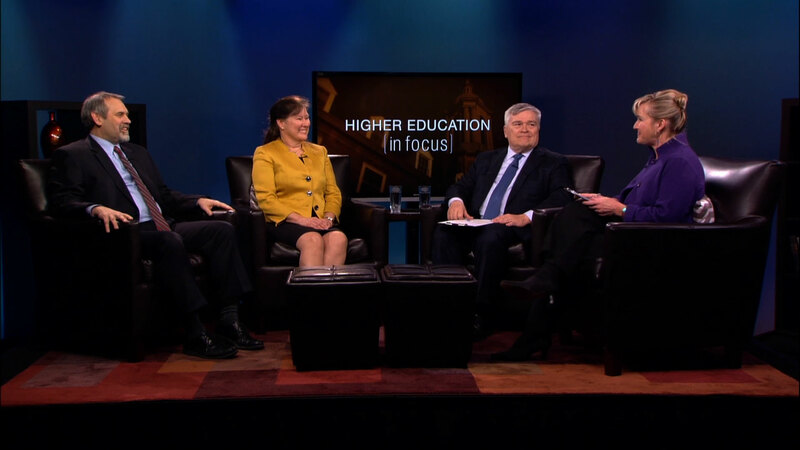 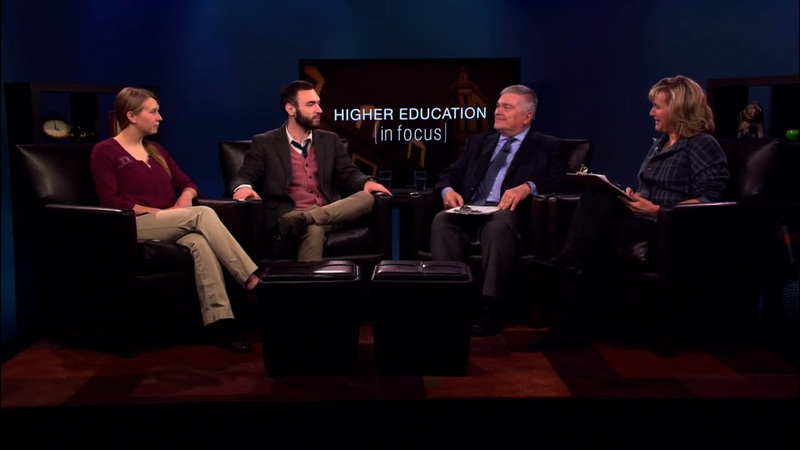 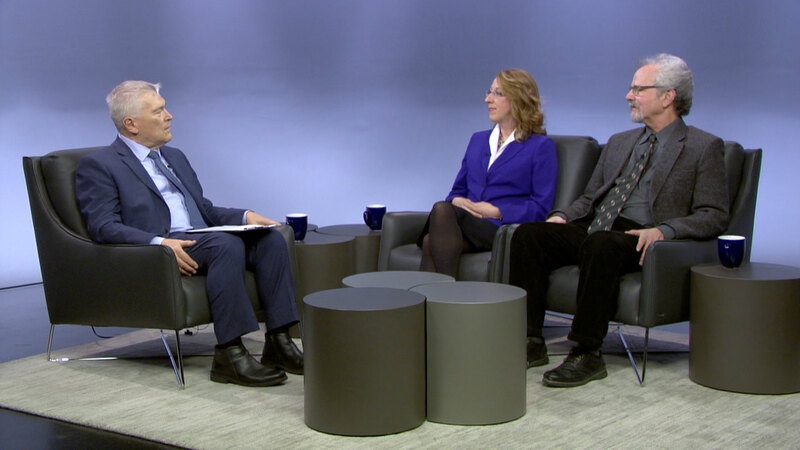 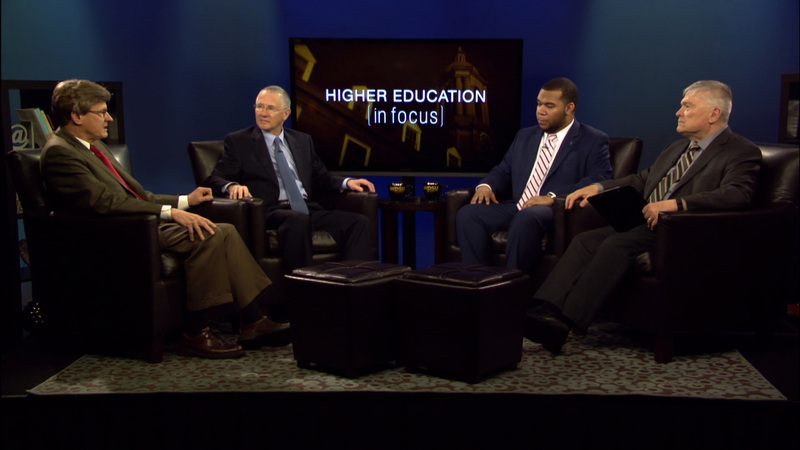 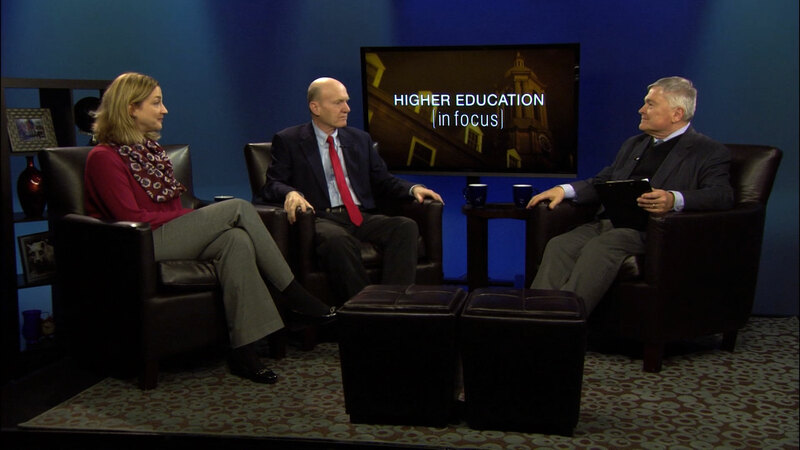 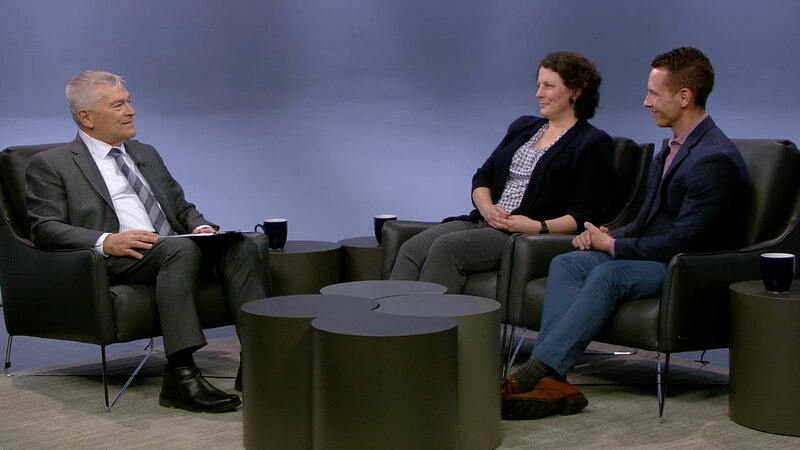 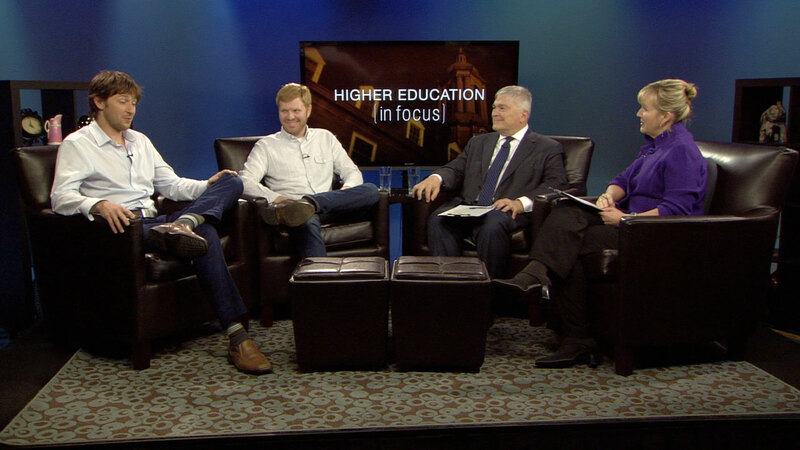 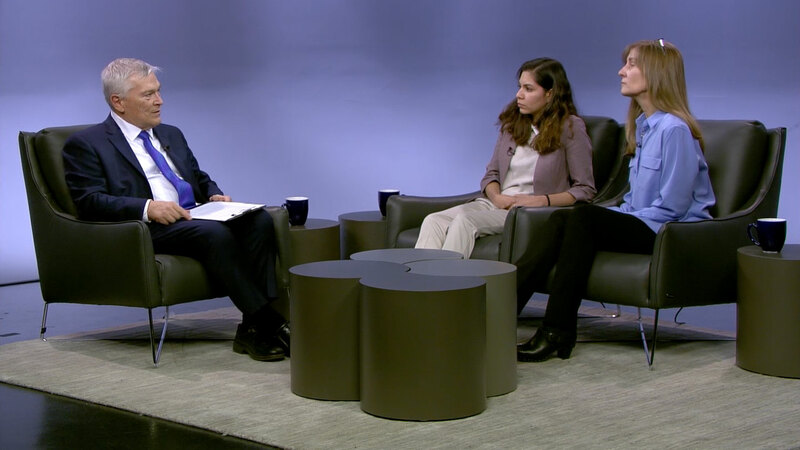 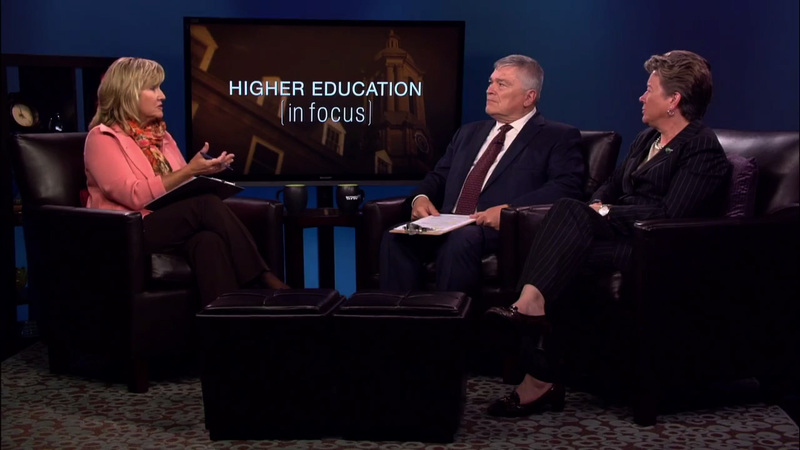 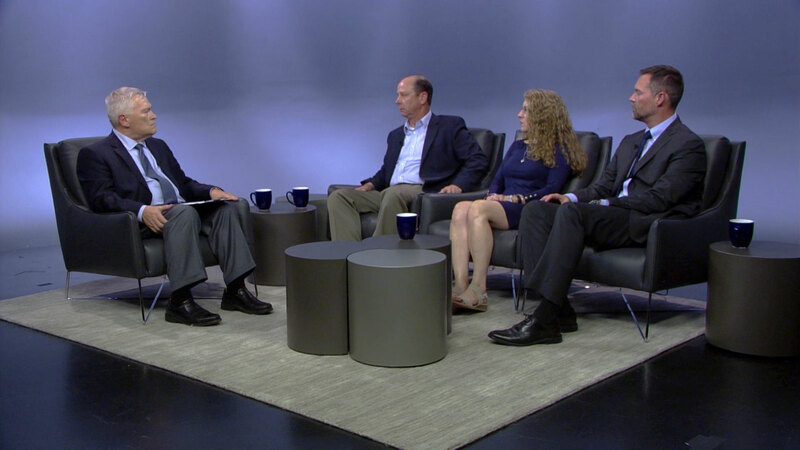 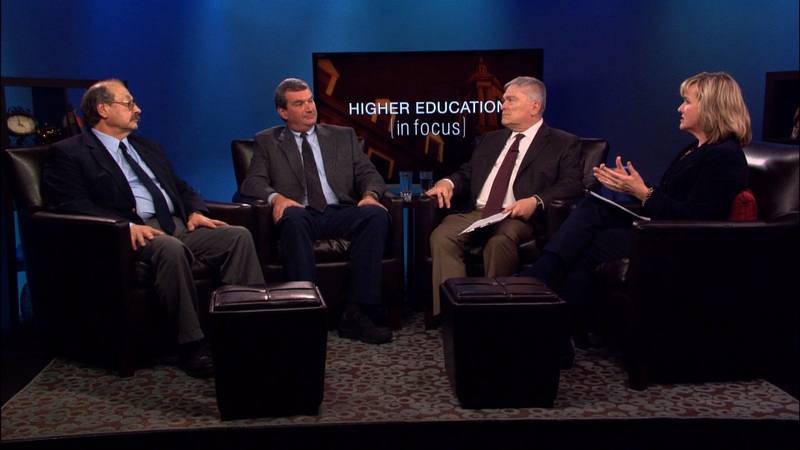 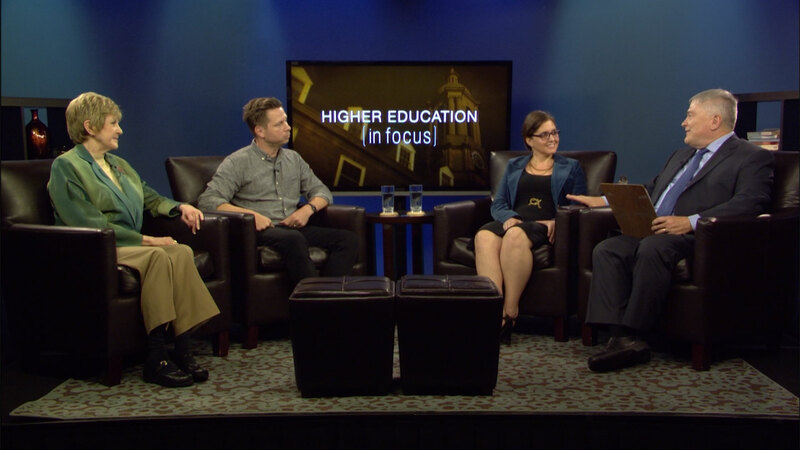 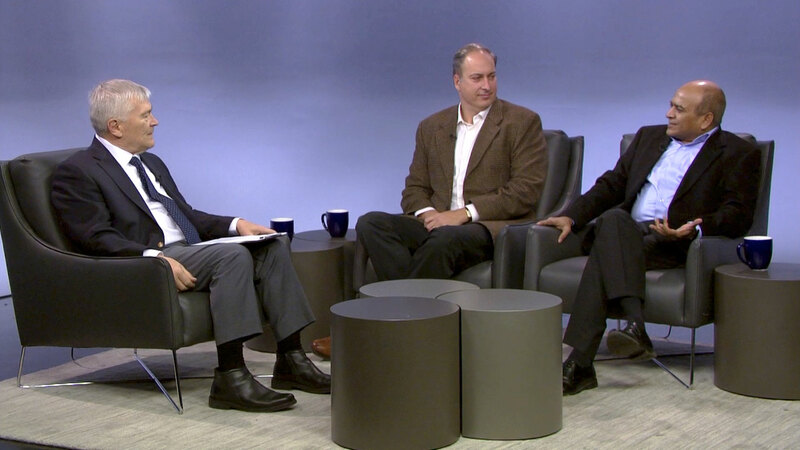 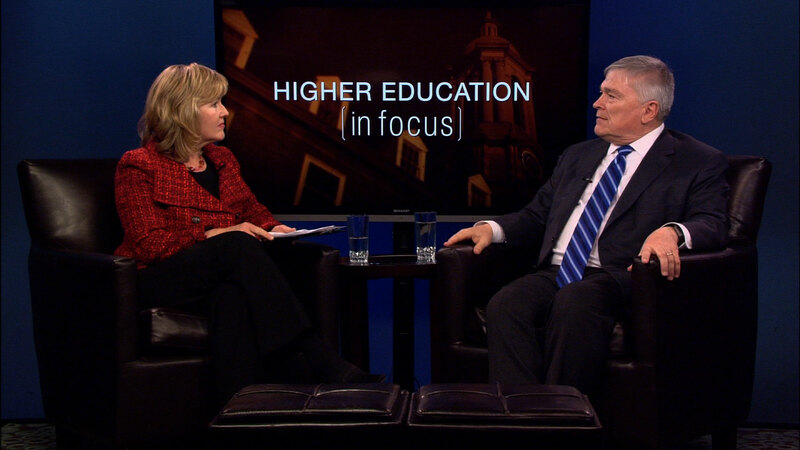 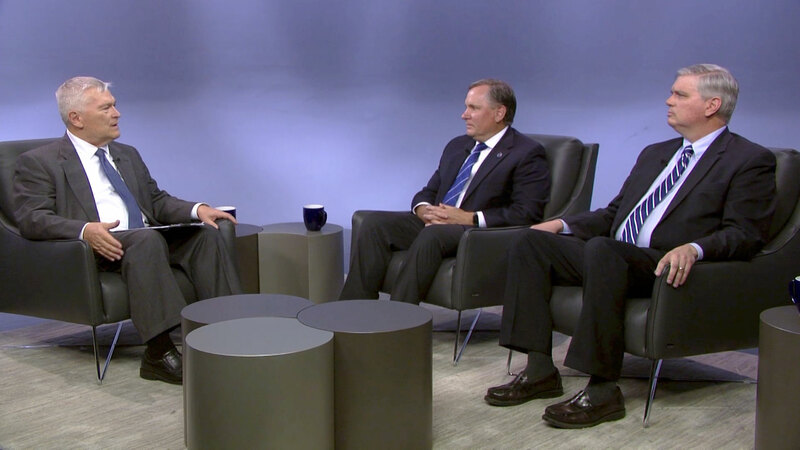 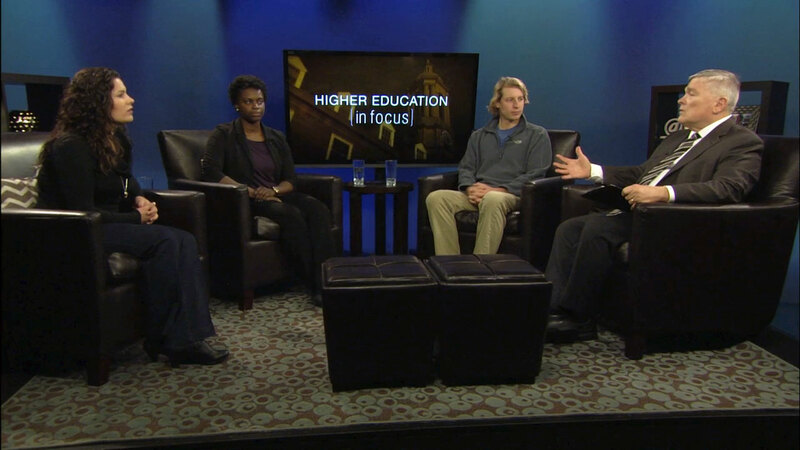 In this monthly talk show, Penn State President Eric Barron explores how work being done at the University impacts the broader community. 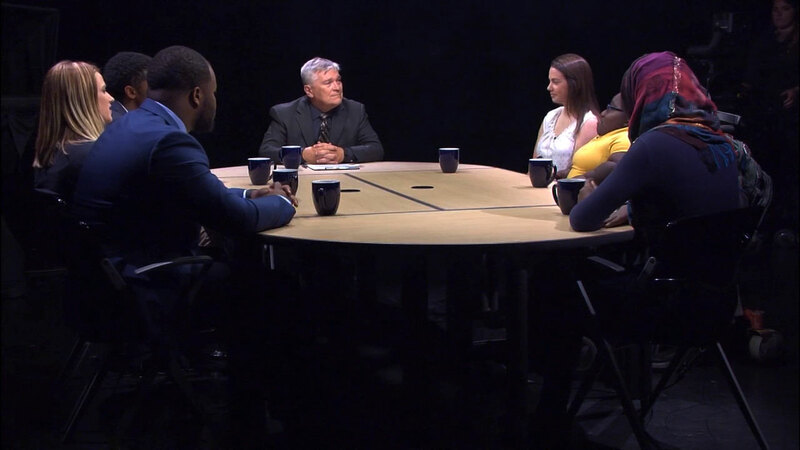 Penn State senior Robert Johnson serves as co-host and rounds out each episode by asking President Barron questions that are on the minds of students, faculty, staff, and community members. 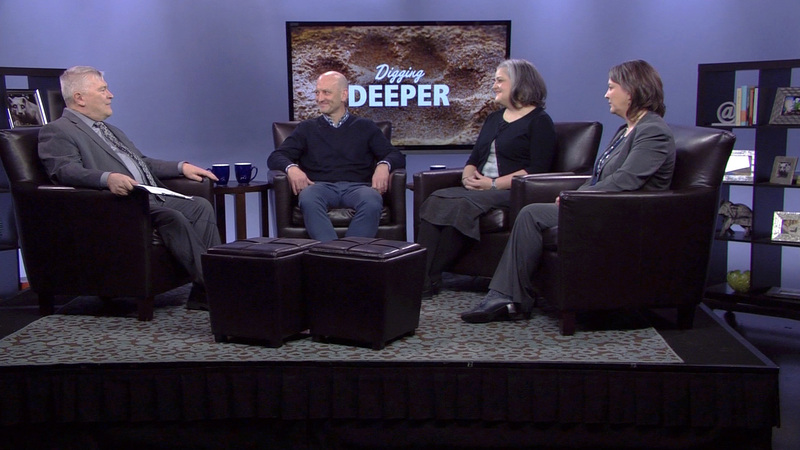 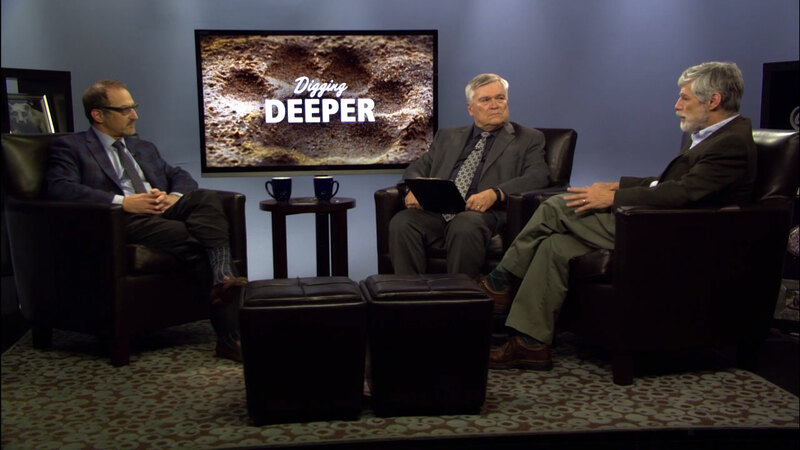 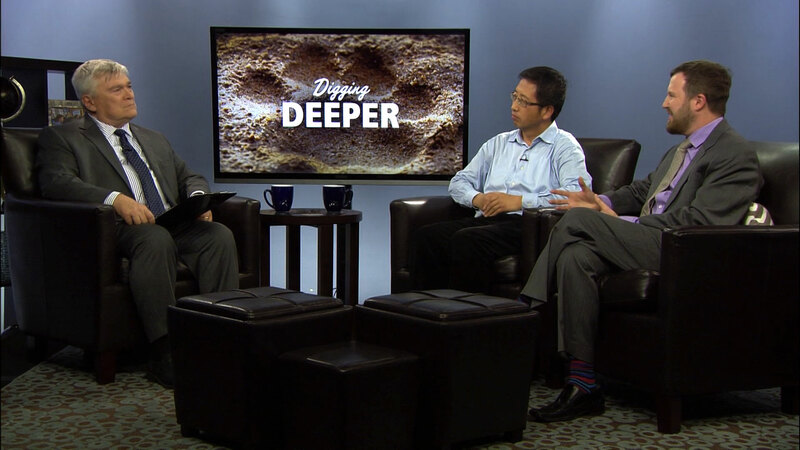 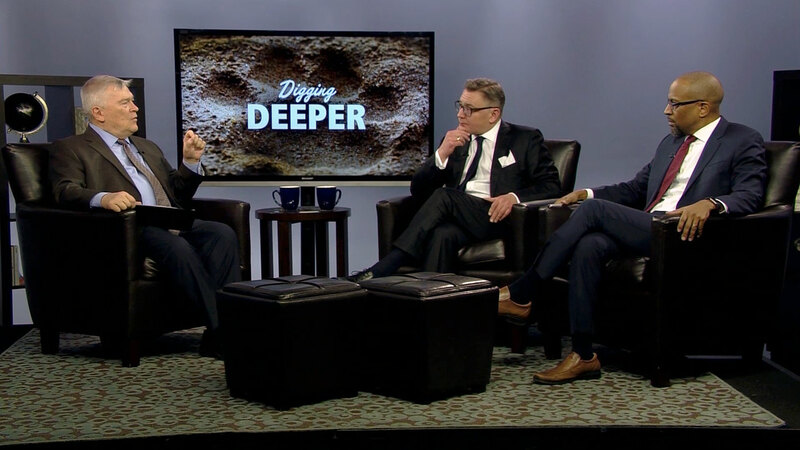 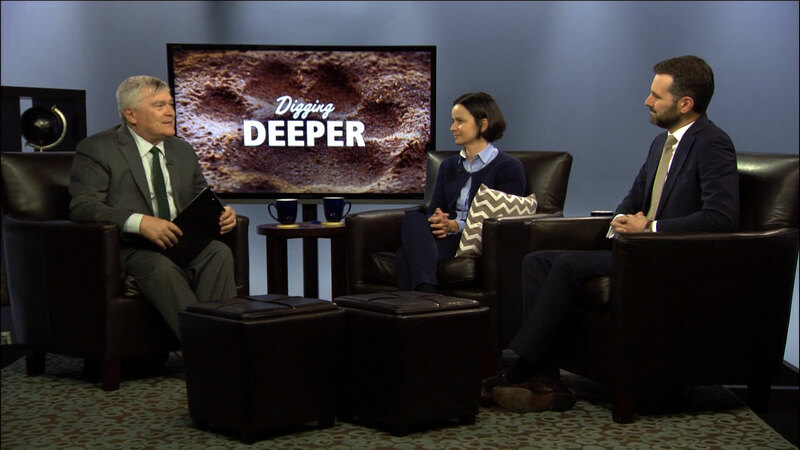 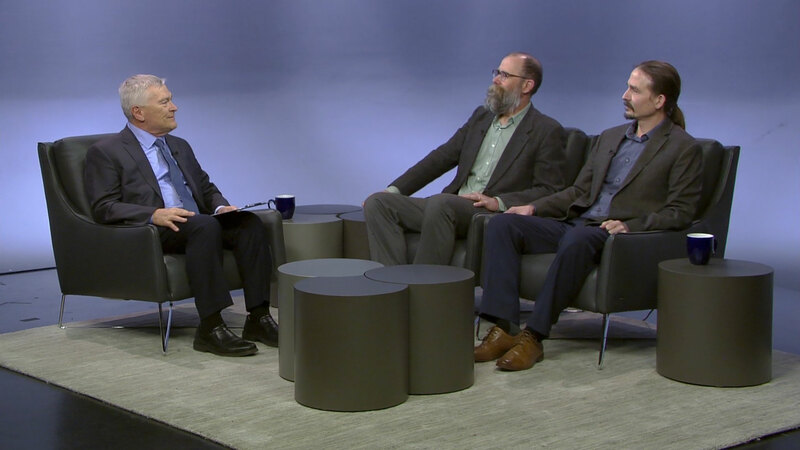 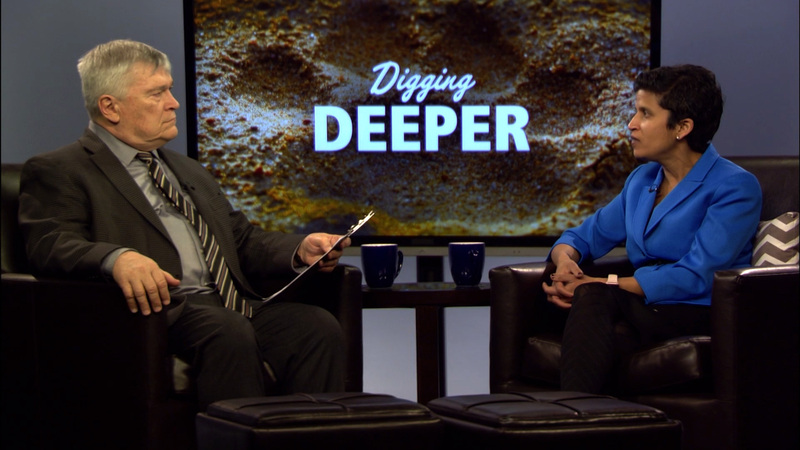 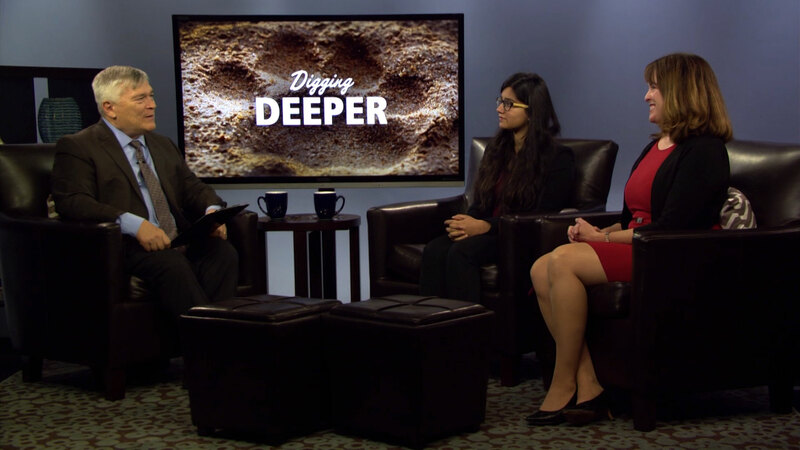 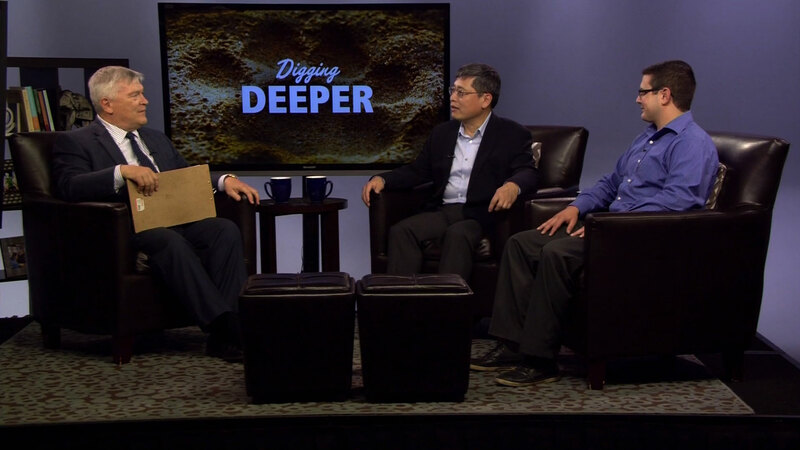 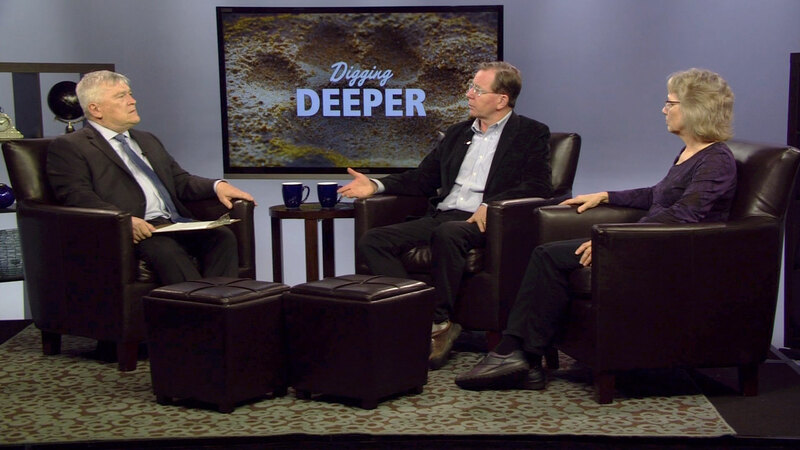 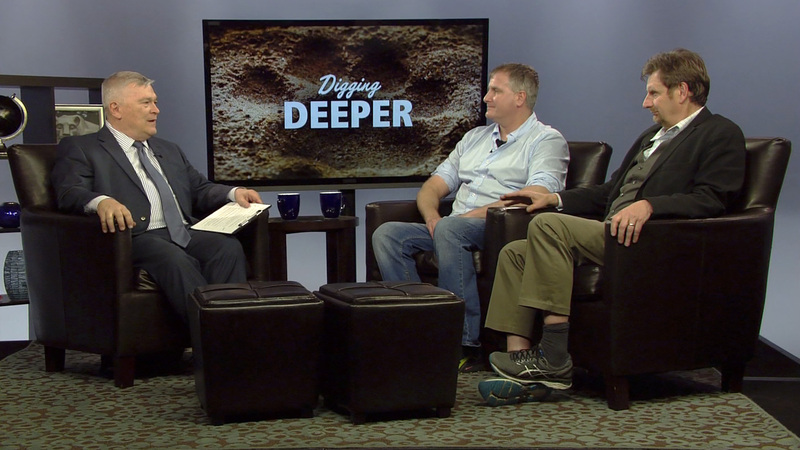 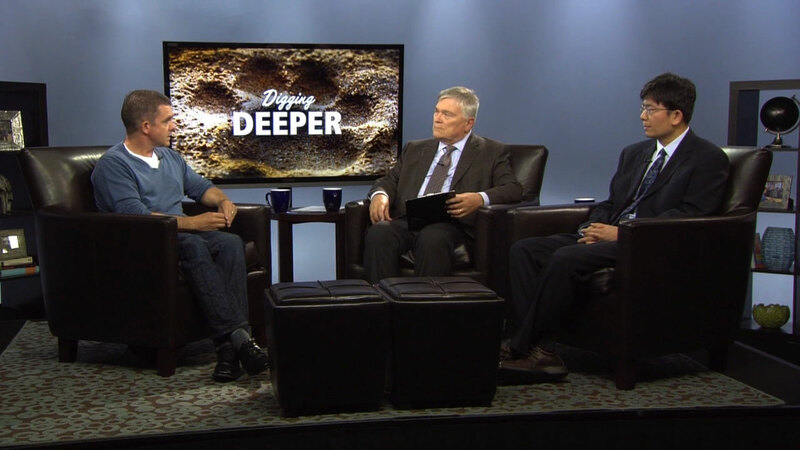 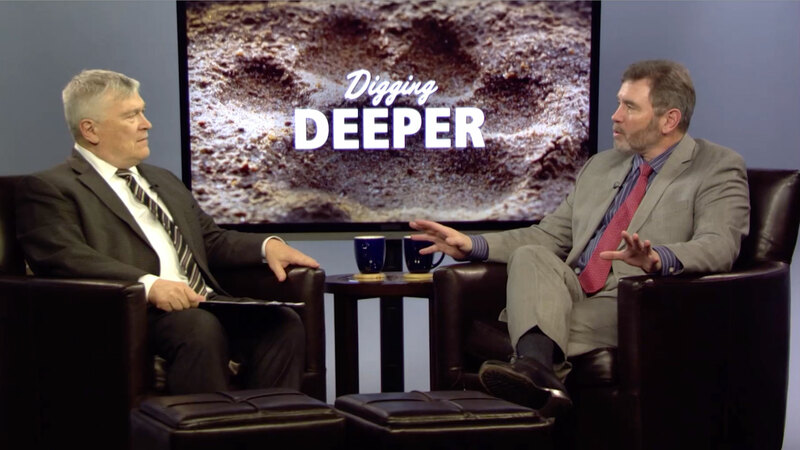 Learn about the latest research, services, and more on Digging Deeper! 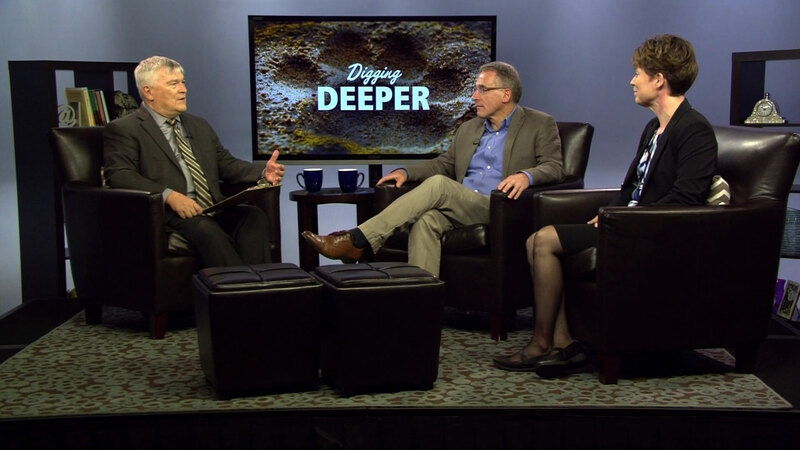 Eric J. Barron, Penn State’s 18th president, is a geologist at heart and a scientist who has studied the earth and its processes. 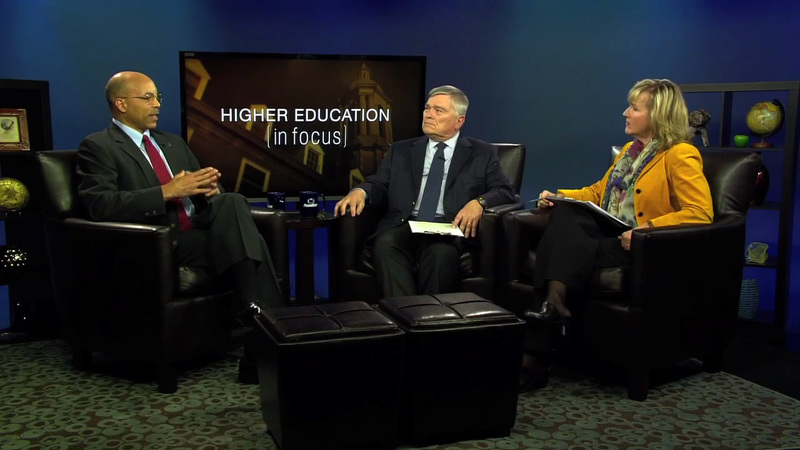 In office since May 2014, he’s a rock solid leader for our ever-evolving great public research University. 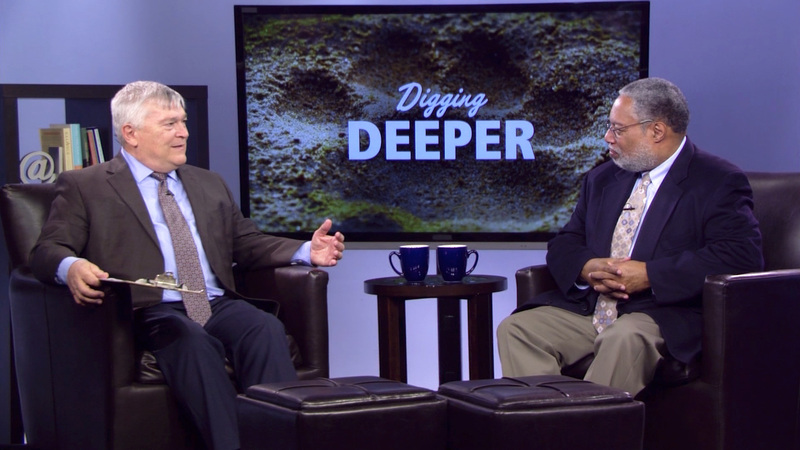 From day one, he has rolled up his sleeves to dig in deeper to the issues impacting Penn State.Read more at President Barron’s blog: Digging Deeper. 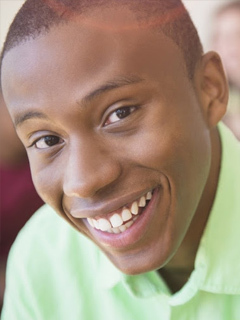 Robert Johnson is a senior who is passionate about friendly, engaged and informative storytelling. 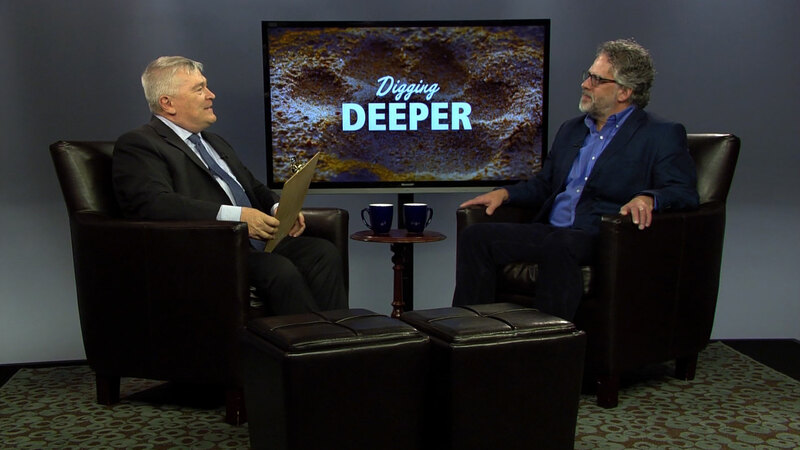 He seeks to provide clarity to often-puzzling issues. 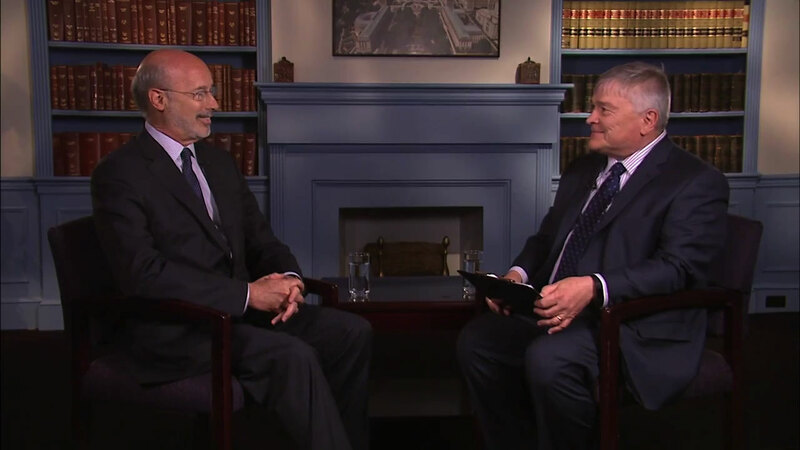 He practiced this while he was the student government reporter and a student mentor for The Daily Collegian. 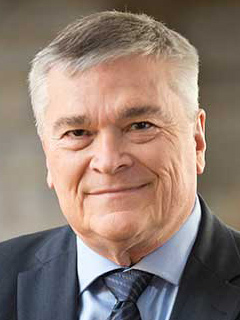 Known for his popular weather forecasts, Robert majors in Meteorology and Atmospheric Science at Penn State, one of the most prestigious meteorology programs in the nation. 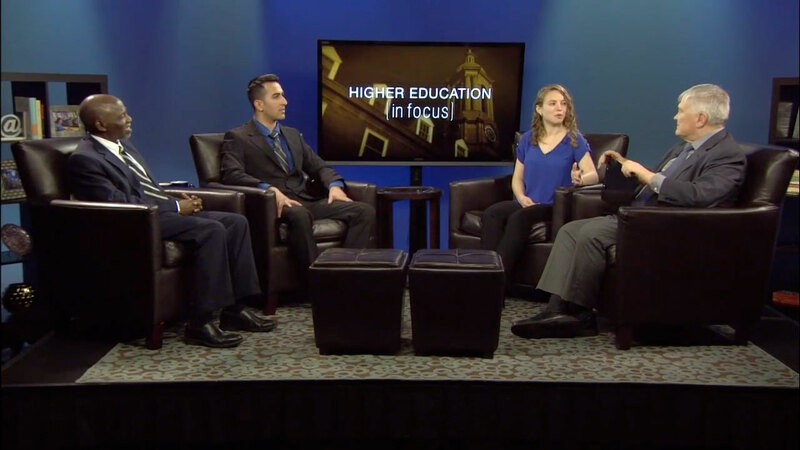 He spent time as a meteorology intern in his hometown of Philadelphia at FOX 29 (WTXF-TV) during summer 2017. 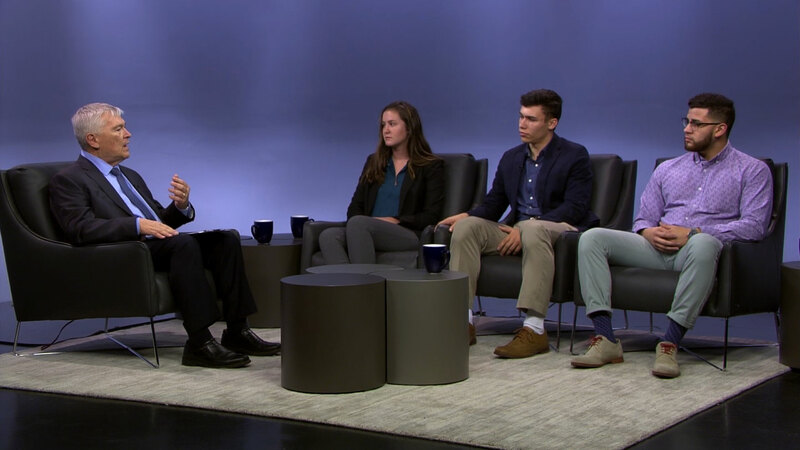 He also enjoys being the lead host of 46 LIVE, the official webcast of the Penn State Dance MaraTHON, as he brings the trials and triumphs of Four Diamonds families to hundreds of thousands of viewers across the world.